If you want to play NCAA sports at a Division I or II school, you need to register for a Certification Account with the NCAA Eligibility Center. 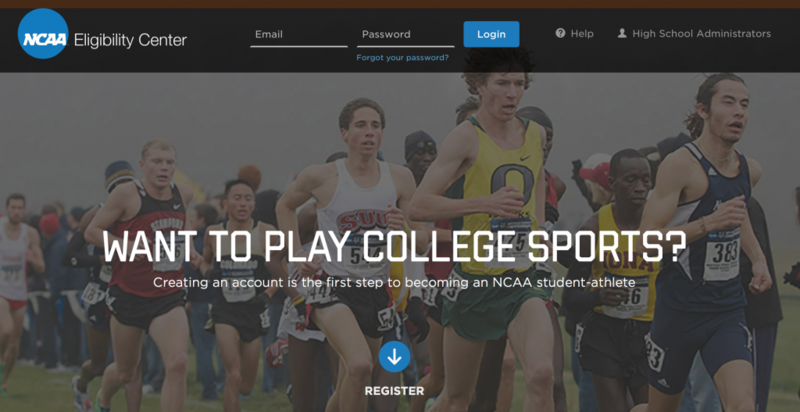 College-bound student-athletes in Division III can also create a Profile Page to receive important updates about being a student-athlete and preparing for college. Students who are not sure which division they want to compete in can create a Profile Page and transition to a Certification Account, if they decide to play Division I or II sports. The NCAA Eligibility Center works with you and your high school to help you prepare for life as a student-athlete. If you have questions about your eligibility or the registration process, please review our resources or call us toll free at 1-877-262-1492. International students should call 317-917-6222. The NCAA Eligibility Center website is located at eligibilitycenter.org. 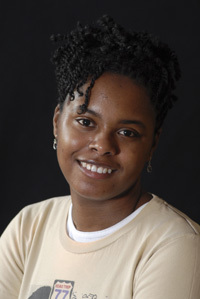 This entry was posted in Academics, College Preparation, Recruiting by Patosha Jeffery. Bookmark the permalink.